The Barrot family produces pure, unpretentious, classically-styled Châteauneuf-du-Pape from their 40 acres of vines scattered throughout 28 different parcels. 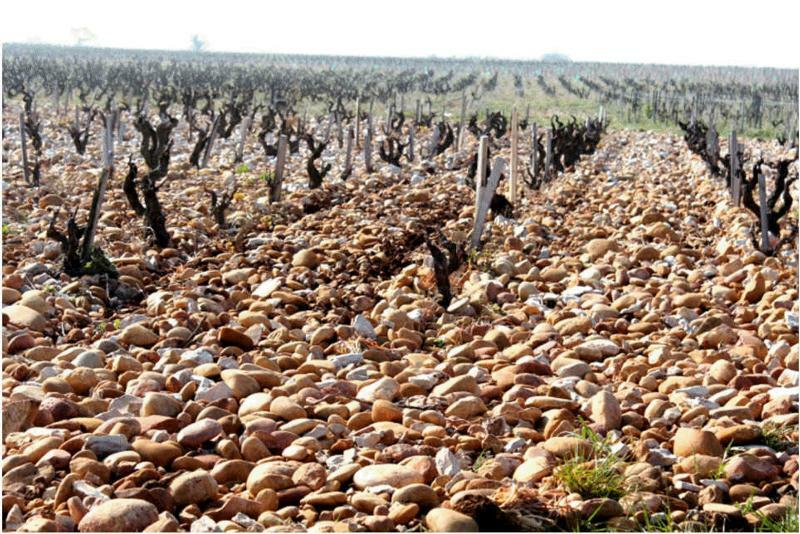 This abundance of tiny plots is typical of very old domaines here, the advantage being that hail is rarely likely to affect more than a small portion of a given vintage's crop. Winemaking here is very straightforward and unfussy: no de-stemming of the grapes; fermentation of all varietals together; long, slow macerations; long aging in large, old foudres; bottling without fining or filtration. The Barrot family has been making wine in Châteauneuf-du-Pape since 1690, and their wines showcase the true taste of the appellation. They are an absolute must for enthusiasts of traditionally made southern Rhones.